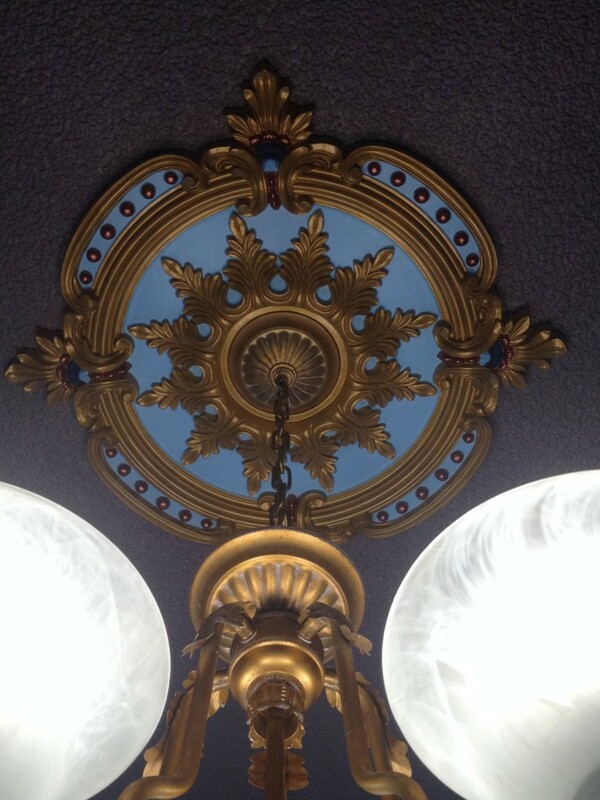 Kimberly from Roy, Washington sent us these awesome pictures of her painted Benson Classic Ceiling Medallion. 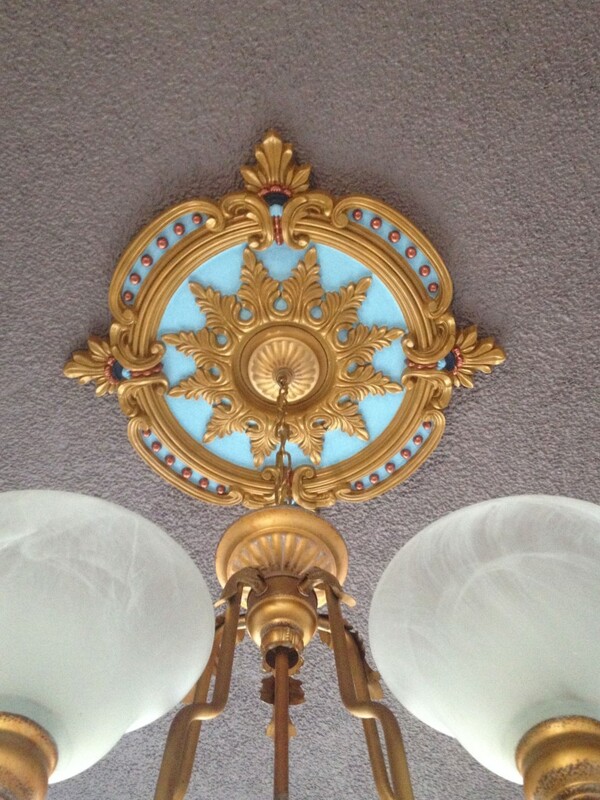 She uses a great blend of colors to give the medallion some extra flare! 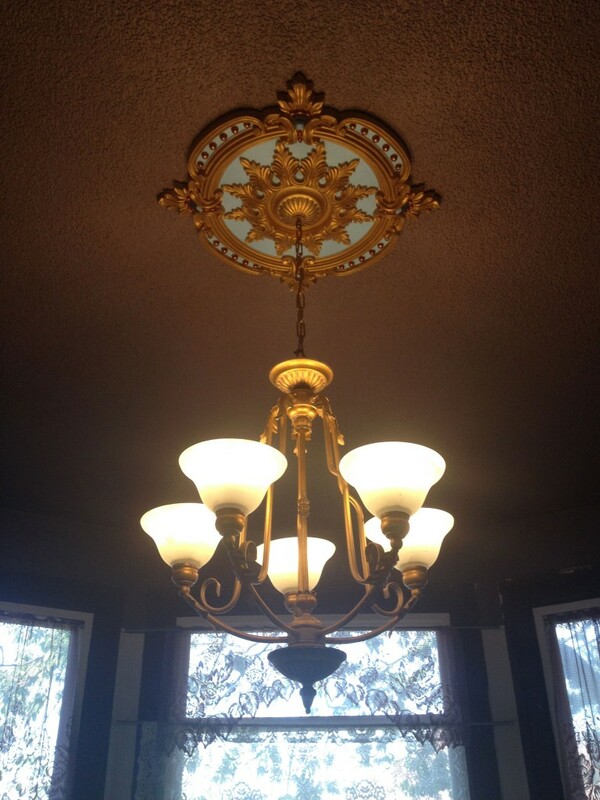 At ArchitecturalDepot, we provide medallions that come primed and ready for you to paint! Use the link below to explore our wide variety of medallions!